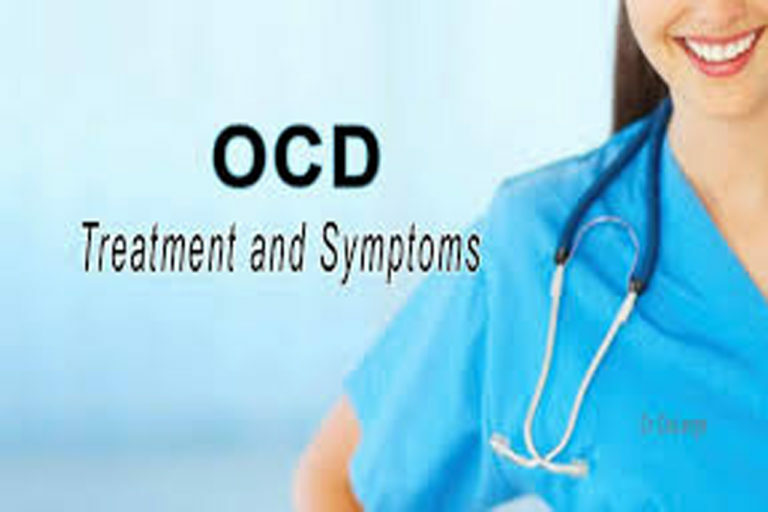 Obsessive-Compulsive Disorder (OCD) is a widely known term, one that is even joked about by those who do not really have it. But those who do suffer from this condition know exactly how serious it is. OCD is a highly-involved, ritualistic set of behaviors that require a lot of time and effort on the part of the person doing them. Regardless of that, the sufferer has little choice but to continue them as they have the belief that to disregard a ritual would lead to danger to themselves or their loved ones. If you have been living with OCD, you may have seen the gradual changes in your life as necessary or vital to your existence. You may not have liked them, but you did not know how to stop them. Now is the time to take back your life and live it according to you, not your OCD. Are you ready to make the change? At Advanced Care Hypnosis, Daniel Rose and his compassionate team have had experience with Obsessive-Compulsive Disorder and have helped many patients work through and overcome the symptoms of this difficult condition. Studies have shown that hypnosis can help combat anxieties and fears, which often compel patients to continue their compulsive behaviors. Through hypnosis, patients have seen changes from the very first session. The obsessive thoughts and compulsive behaviors that you engage in are brought on by fear and anxiety that seem to only be relieved by your rituals. But those rituals can be harming your personal and professional life. Your fear of germs keeps you from activities and events that may be a part of your job or a way to spend time with your family. You might be spending more time washing your hands and checking your locks than studying, socializing, or otherwise engaging with the environment around you. To understand your symptoms is not enough. Putting an end to the vicious cycle that controls your thoughts and actions can change your life. Under hypnosis, you are in a relaxed and calm state of mind that makes you open to suggestions and influence. The anxiety that triggers your behaviors can be quelled in this state, and you are less likely to react to stimuli that upsets you. From here, you can begin to replace the negative and fearful feelings that you have with more positive and reaffirming ones. Can you imagine how your life will change with your Obsessive-Compulsive Disorder under control and the symptoms relieved? Picture yourself no longer having thoughts that run through your head repeatedly, overwhelming your consciousness and even subconscious. Imagine being able to go places, use public transportation, travel, without the debilitating fear of germs. Picture how your personal life and relationships with loved ones will change when your OCD is no longer controlling your interactions. Imagine how your career will be altered when you can travel to conferences, socialize with your co-workers, and take part in activities that show your competence and ability. Daniel Rose has over 30 years of experience using hypnosis to help patients find relief from their OCD symptoms . With his help, and that of his knowledgeable staff, you can experience life as you haven’t in years, if ever. You deserve a life free of fear and full of excitement and wonder. Let Advanced Care Hypnosis help you lead a more fulfilling and happy life. *Hypnosis is not a substitute for seeing a medical professional however it is a complimentary process to the treatment received from a physician.